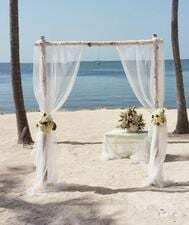 Florida Keys Beach Elopements for the romantic couple looking to have a Florida Beach Elopement/ These Florida Beach Elopements are no different than any other wedding. 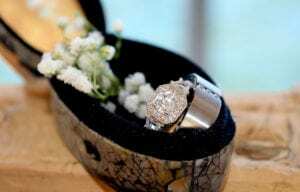 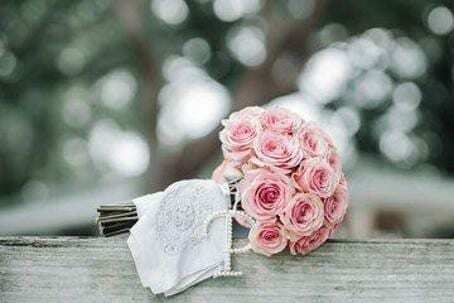 They are intimate, romantic, and usually focused on just you, the couple. 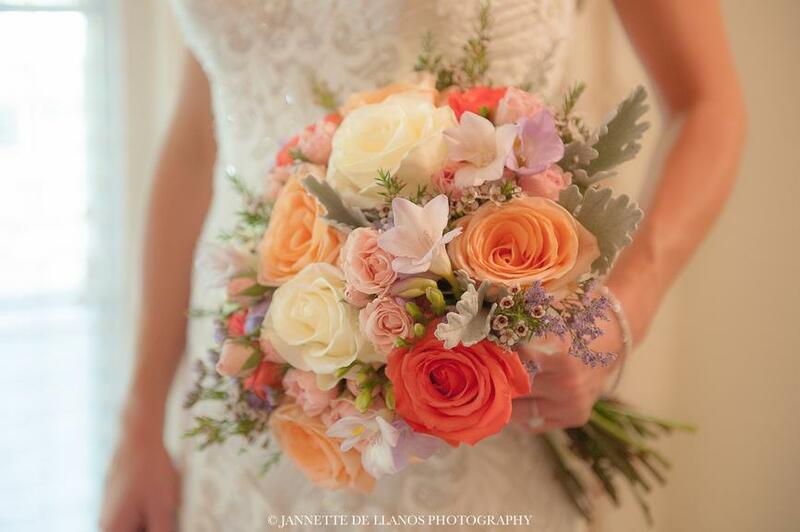 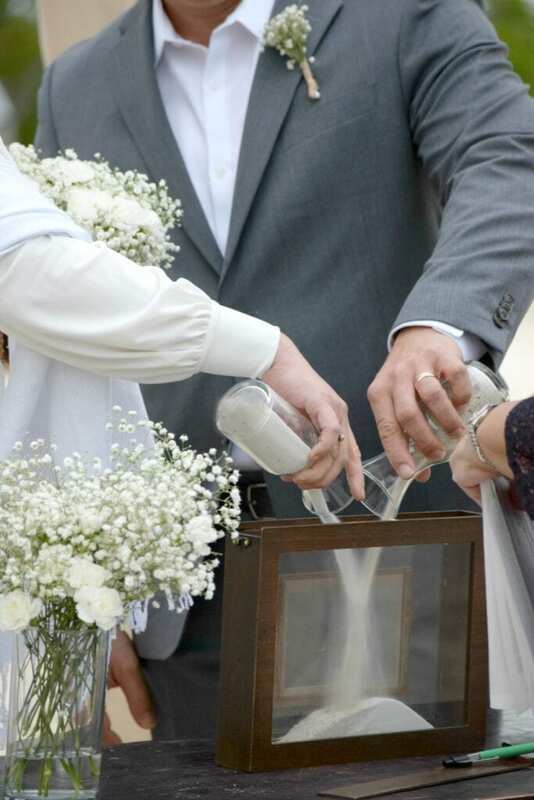 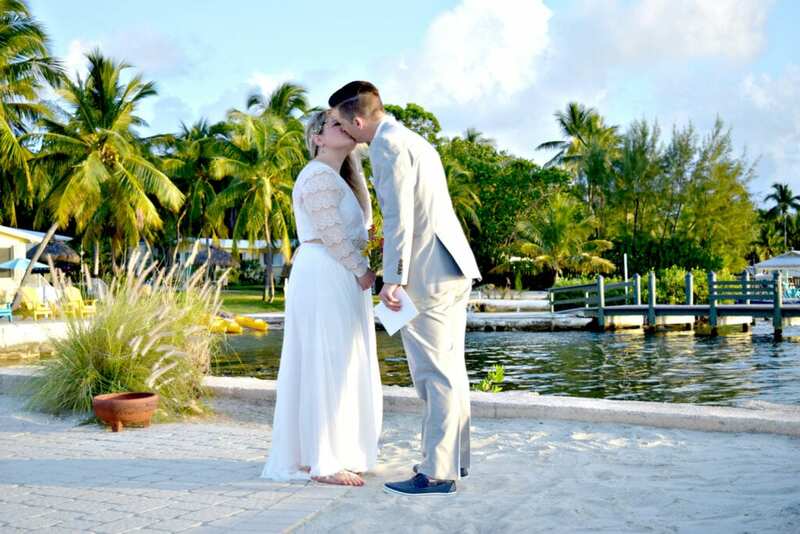 The Florida Keys Wedding Center designed a Florida Keys Elopement Package for just the two of you. 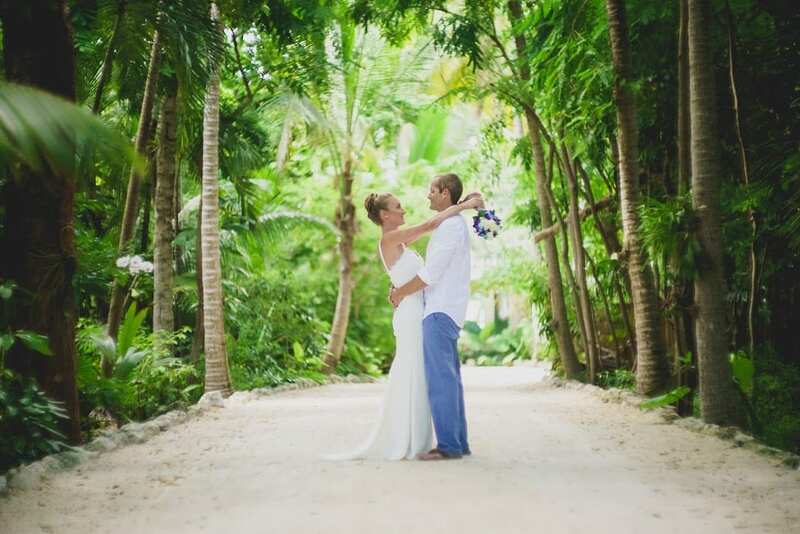 If you are looking for an affordable and easy way to just come down to the Florida Keys and Elope, yet still have the Romantic Sway, then let us guide you. 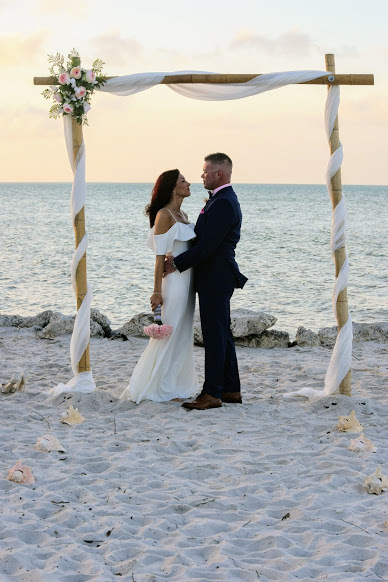 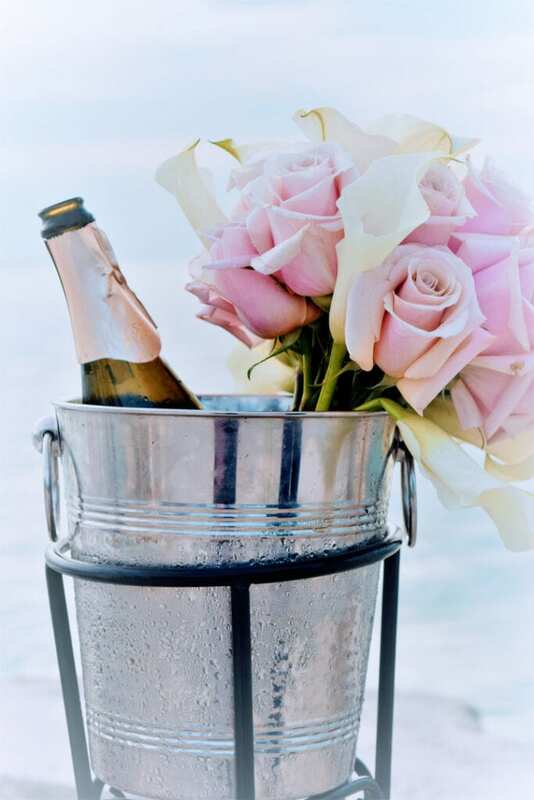 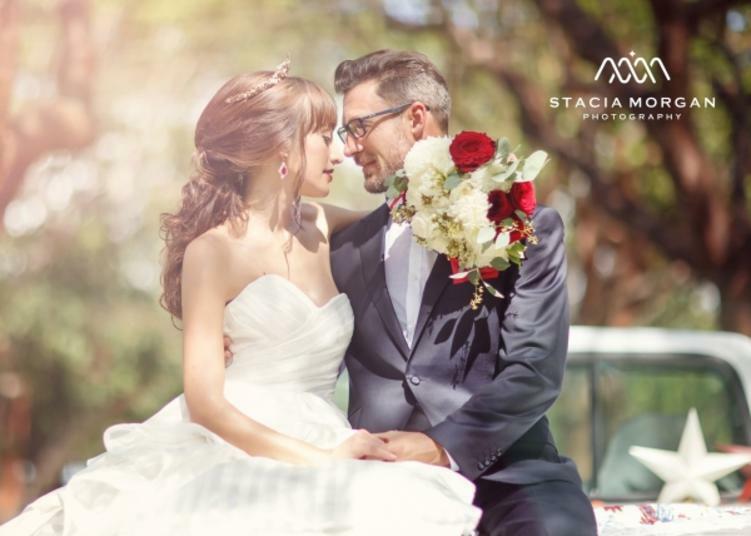 ​We will host a romantic setting for either a bayside or oceanside venue anytime before 3pm Monday – Thursday Only for your Florida Keys Elopement. 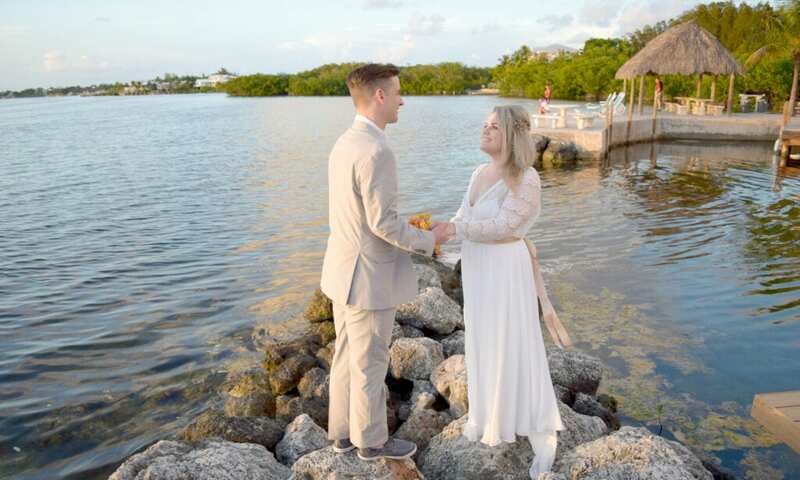 We are here today in the presence of God and in the beautiful Florida Keys to share with Chevon and Patrick this very significant moment in their lives as they come together in marriage. 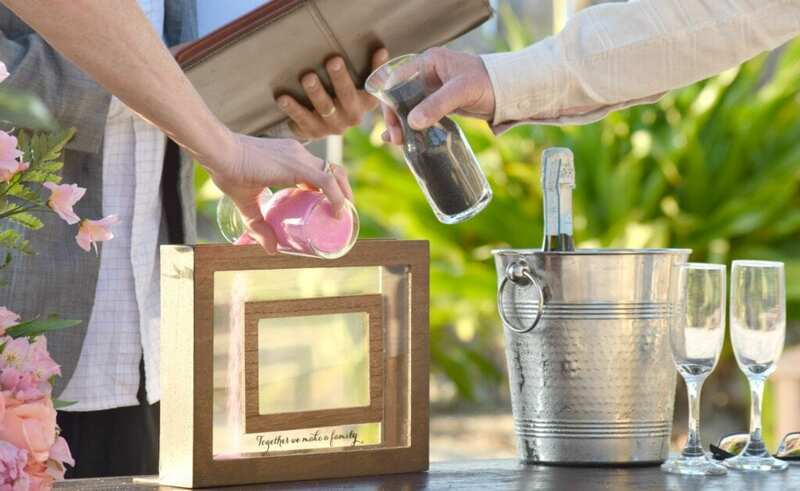 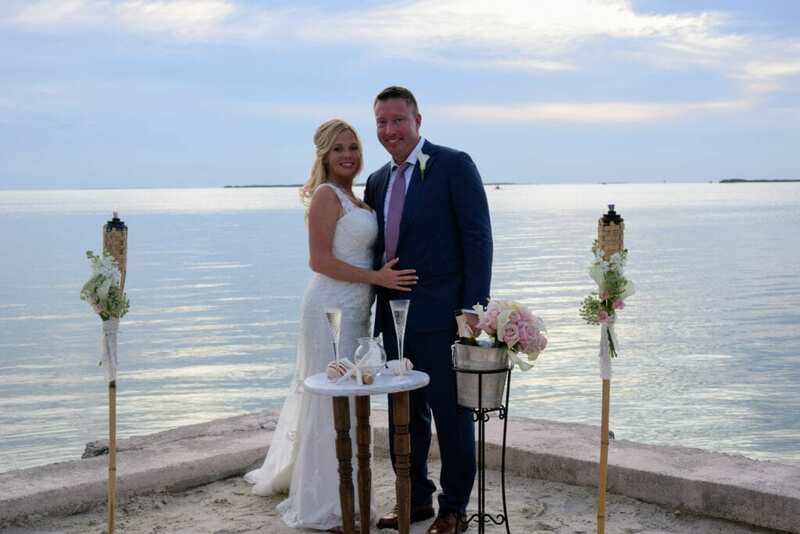 ​We will host a romantic setting for either a bayside or oceanside venue at any time of day whether you want a sunrise or sunset wedding ceremony for your Florida Keys Elopement. 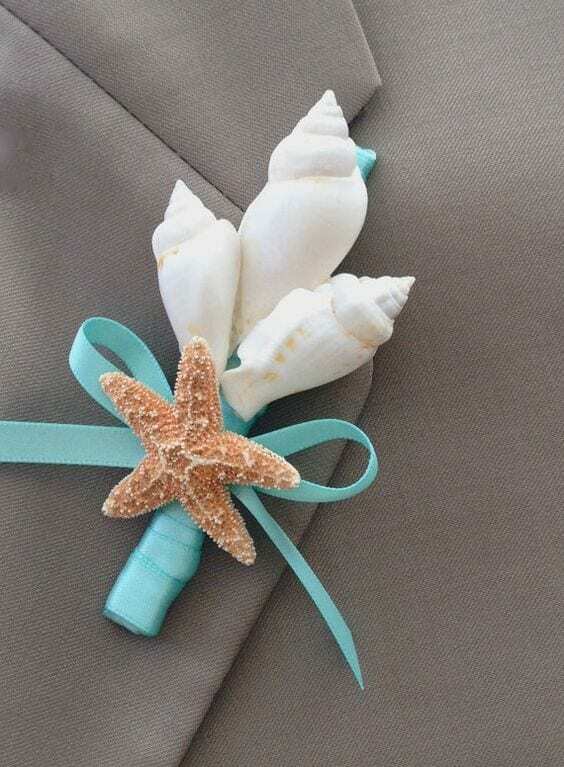 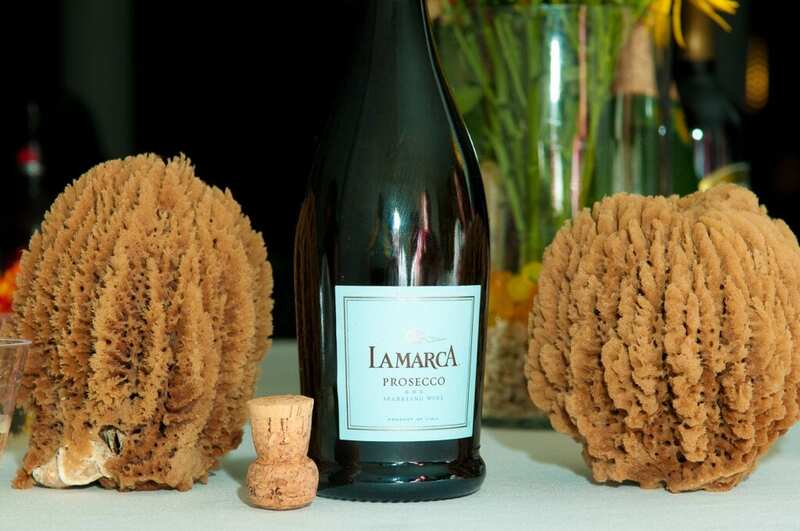 Seashell Package Exclusive for Key Largo & Islamorada Only! 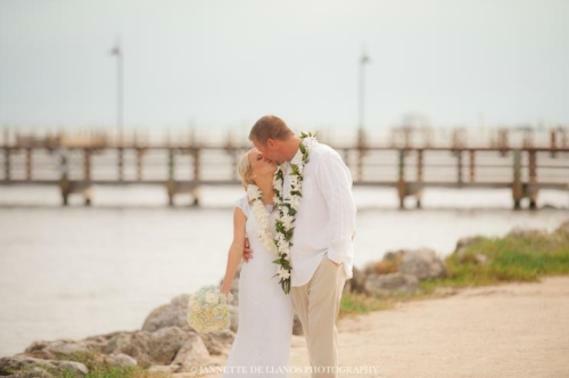 Mangrove Package can be done anywhere from Key Largo, Islamorada, or Marathon. 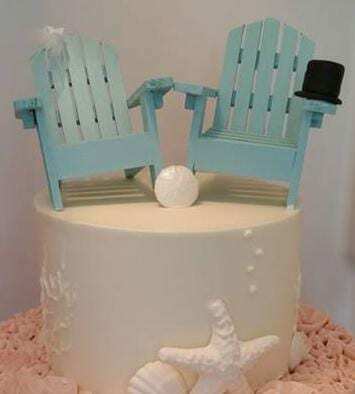 High Tide Package is available for Key Largo, Islamorada. 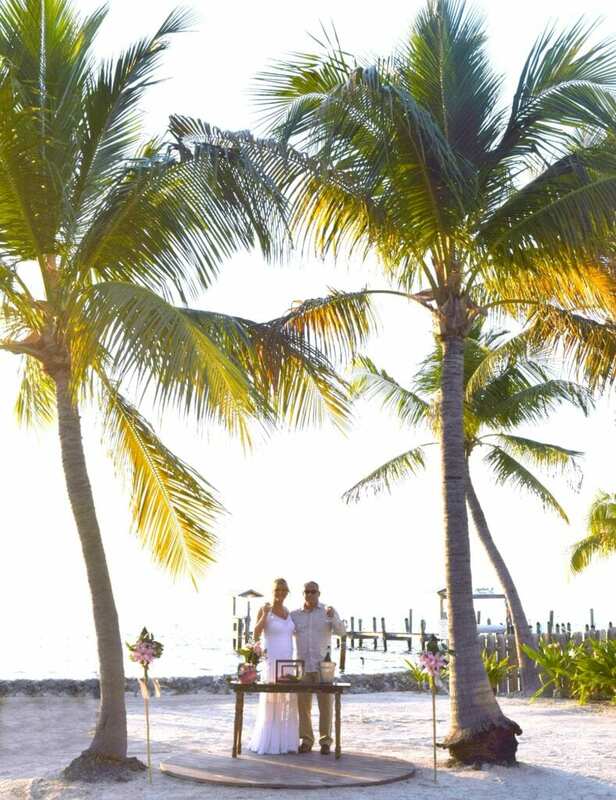 Palm Package is available for Key Largo, Islamorada, Marathon, or Key West. 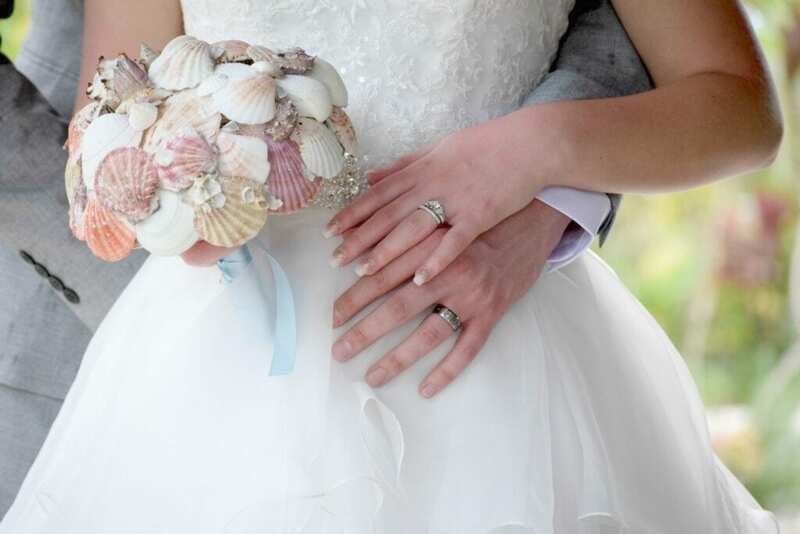 This Florida Keys Elopement Package includes a two night stay at the beautiful Island Bay Resort in Key Largo, FL. 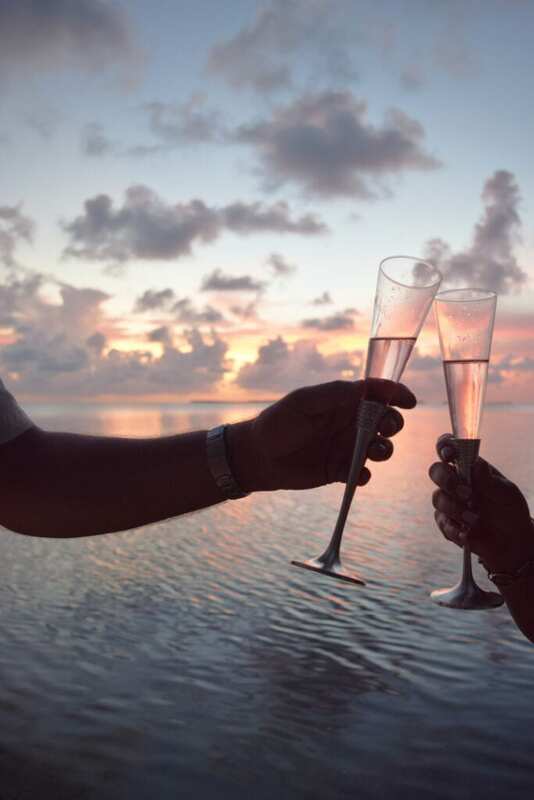 Island Bay Package is exclusive for the Island Bay Resort in Key Largo. 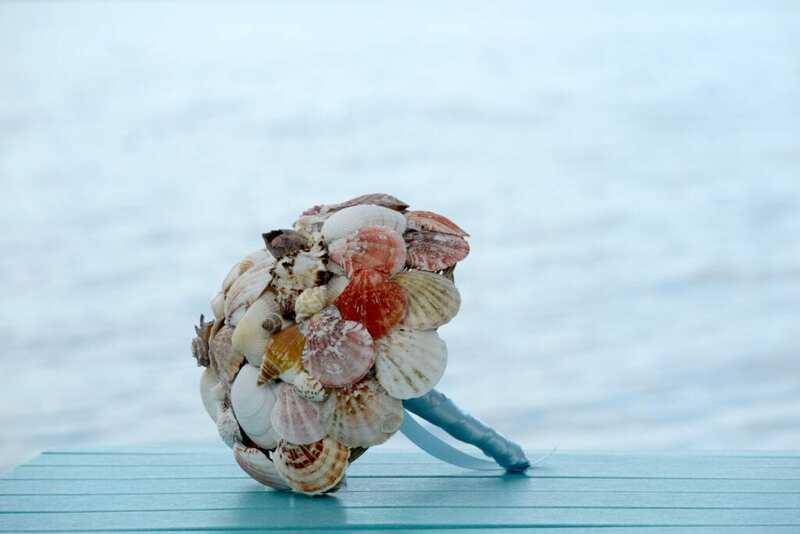 Each Island of the Florida Keys has it’s own personality to it. 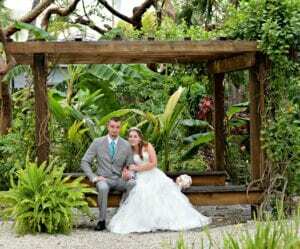 We offer Elopements in Key Largo and Islamorada if you are looking to elope in Marathon or Key West no worries we can set you up with the right vendors.